Power Lift Recliners and Walkers: The Scooter Shop™ offers all types of Power Lift Recliners and walkers! We offer Pride Mobility Lift Recliners and Golden Technologies. 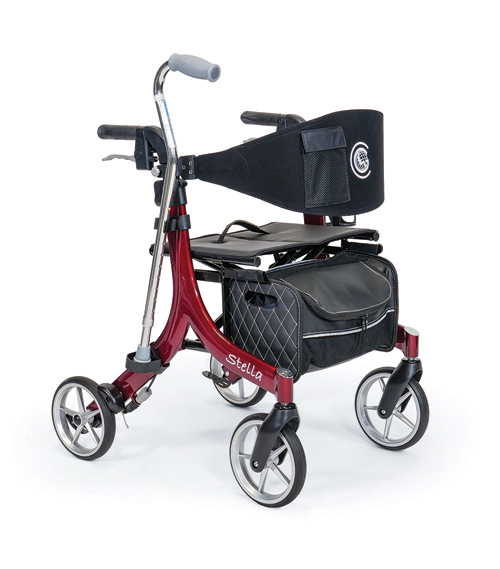 Our Rollator Walkers include Drive Medical, Probasics, Evolution Technologies and come in a variety of sizes and weights. Call us or visit one of our showrooms to trial one of our Pride Mobility Viva Lift Chairs or walkers. If you're searching for a power lift recliner that is the ultimate in style and performance, look no further than Pride Power Lift Recliners. Pride power lift recliners are designed to be a functional and fashionable part of your home decor. Each lift recliner is built for quality and reliability, so you can enjoy it worry-free for many years to come. No matter what style of lift recliner you enjoy, Pride is sure to have the model that will meet your specific needs. Wih so many styles, colors and materials available, it's no wonder Pride is Americas #1 Lift Recliner brand! Achieve a variety of positions with Pride’s infinite-position lift chairs. Pride® motorized recliners are the ultimate in style & performance®. The all-steel lift frame is backed by a lifetime warranty and delivers quiet and smooth operation. 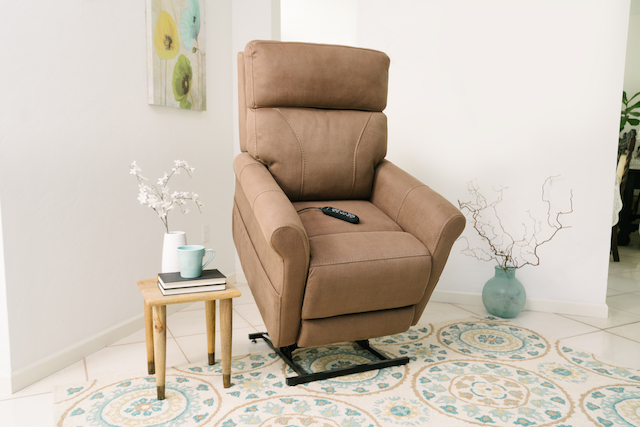 Experience customizable comfort with the 4-motor Infinity recliner by VivaLift!®. With so many choices, it’s easy to find a Pride infinite-position lift chair that meets your comfort needs. Contact The Scooter Shop to find out which Power Lift Recliners fit your lifestyle and budget.